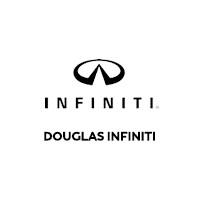 For over 50 years – since 1965 – the Douglas Auto Group has been a part of the Summit, NJ community. In that time we have served well over 150,000 customers who continually surprise with how far they are willing to travel to maintain a relationship with us in both Sales and Service. We like to think that this is the result of the Integrity with which we do business. So, while we can write pages about ourselves, when all is said and done we know that our customers are the best ones to tell our story!